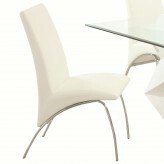 The Bloomfield Side Chairs have a parsons chair style with sleek curved chair backs and plush padded seats. Covered in a soft and durable microfiber fabric and sits above square tapered legs in a rich cappuccino finish. 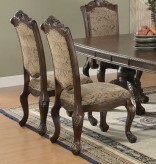 Available in 5 colors (Terracotta, Taupe, Gold Ochre, Light Green and Chocolate). 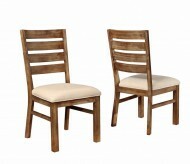 Matching barstools and counter height chairs also available. 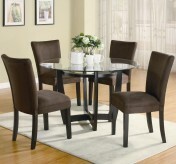 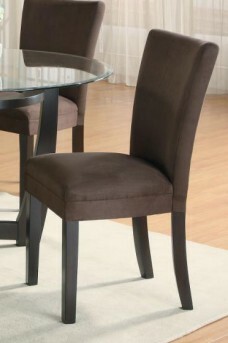 Furniture Nation is proud to offer the Bloomfield Chocolate Side Chair online. 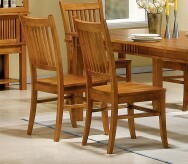 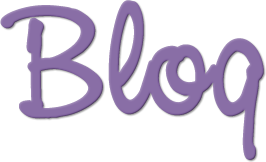 We serve customers across the DFW region including Grapevine, Dallas, Burleson and many more.